Chief is a division of Milestone AV Technologies, a Duchossois Group Company. With over 35 years of proven product and service excellence, hundreds of product awards and patented designs, they are globally recognized as an AV industry leader. 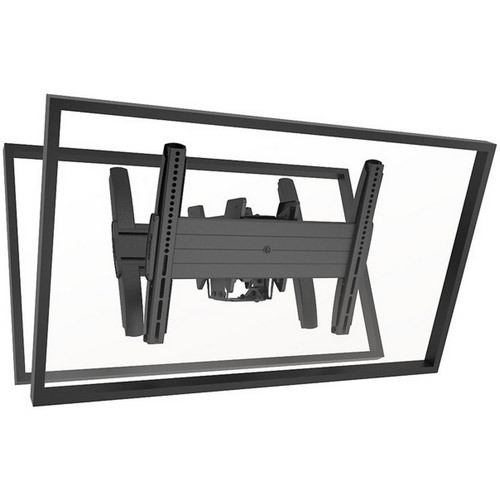 They design state-of-the-art mount and rack solutions that complement the technology they support. They are committed to delivering high-quality products that are easy to install and maintain.